Hyderabad: Kishore Biyani-led Future Group on Monday said it has signed a definitive agreement to acquire retail and allied businesses of city-based Heritage Foods Ltd in an all-stock deal. 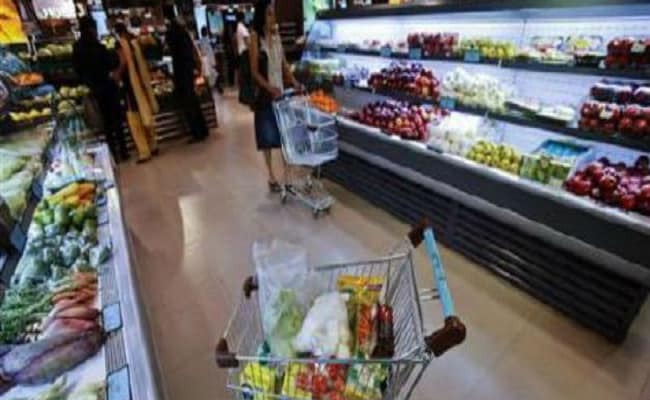 Heritage Foods, which currently owns 124 retail outlets under the brand name Heritage Fresh, will get a 3.65 per cent shareholding in Future Retail through fresh issuance of shares. “We have signed a definitive agreement with Heritage Foods. The consolidation of Heritage small format stores bring us closer to the homes of customers in the three metros in Southern India. Scale plays an important role in retail and this forms part of our strategy of aggressively expanding our small stores network to 3000 nationally by 2021 to service daily and weekly needs of customers,” Mr Biyani said in a press conference. Retail and dairy major Heritage Foods was promoted by the family members of Andhra Pradesh Chief Minister N Chandrababu Naidu. As part of the scheme of arrangement for the acquisition, Heritage Foods will spin off its retail, bakery, agri-sourcing and veterinary care businesses in a fully-owned subsidiary. Subsequently, all these businesses except veterinary care will then be merged with Future Retail Ltd.
“Heritage Foods will get 3.65 per cent shares worth Rs. 295 crore from Future Retails. Heritage dairy products business will leverage the strength of Future Retail to spread Pan-India,” said Lokesh Nara, director of Heritage Foods. The retail and allied business of Heritage Foods posted revenues of Rs. 629.74 crore in the last financial year. Heritage stores have emerged among the most popular retail brands in Southern India, serving over 24 million customers annually. With store sizes ranging between 2,000 square feet and 8,000 square feet, these small format stores are located within key neighbourhoods of Hyderabad, Bangalore and Chennai and complement well with Future Retail’s existing network of 379 small format EasyDay stores in northern cities of India. In addition, Future Retail also operates 232 large format Big Bazaar stores across the country, along with other chains, such as fbb, Foodhall, eZone and Home Town, Mr Biyani added.